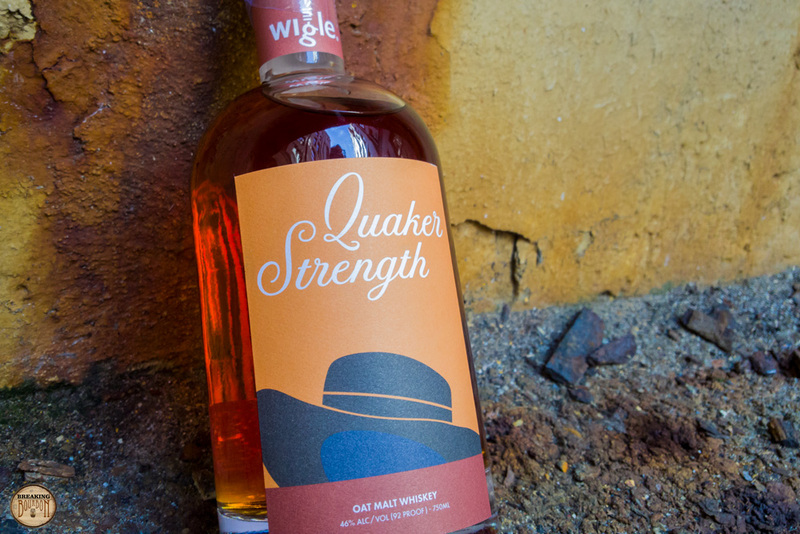 Wigle Whiskey Quaker Strength is a limited release product from Wigle Whiskey located in Pittsburgh, Pennsylvania. 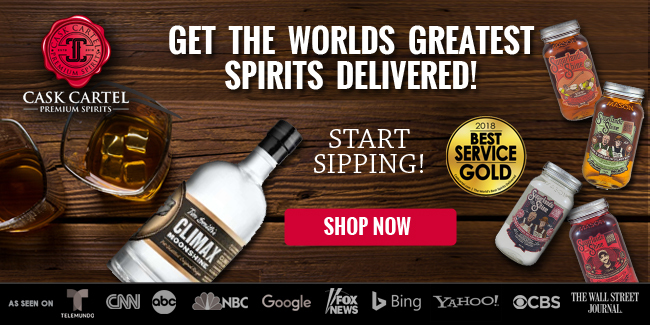 Oat malt whiskey is made from 51%+ malted oats and aged in new charred oak barrels. 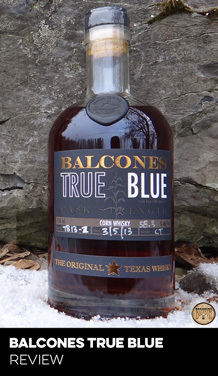 This whiskey was aged for 16 months in new 15 gallon charred oak casks. Wigle states this particular mashbill was inspired by an Oatmeal Stout mashbill. This nose is a big change from most whiskeys I’ve tried. Oats are clearly the base for this as a strong smell of unsweetened plain oatmeal is readily present and most dominant. 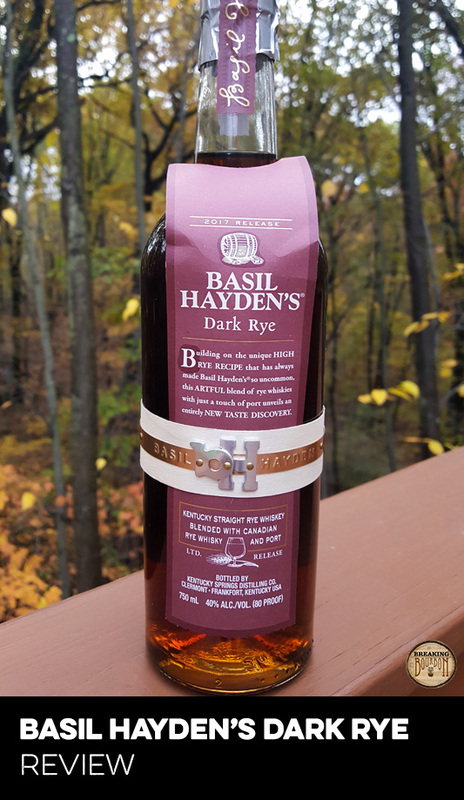 This is layered with baking chocolate, brownies, fresh biscotti, roasted malt, and the slightest hint of oak. A really unique combination that is quite enjoyable. My first thought is how much this tastes like a rich dark beer. The oats carry through to the palate however they’re noticeably sweetened. They’re combined with the flavor of a piece of dark chocolate filled with coffee liqueur, along with faint hints of star anise, vanilla, and the the slightest hint of oak that you have to hunt for. This is a really a unique sipper. A chewy coffee finish starts up the moment you swallow. 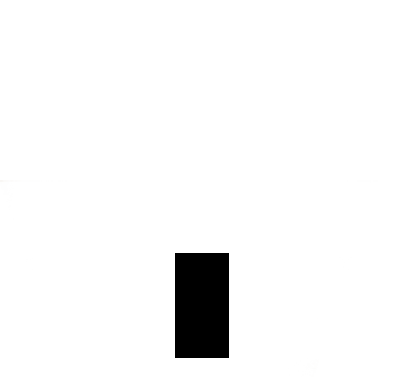 This slowly morphs into a slightly dry mixture of baking chocolate and rich malted beer. This is a fantastic finish, with flavors lingering for several minutes, leading to one of the longer finishes I can remember. Oat whiskeys are not very common. 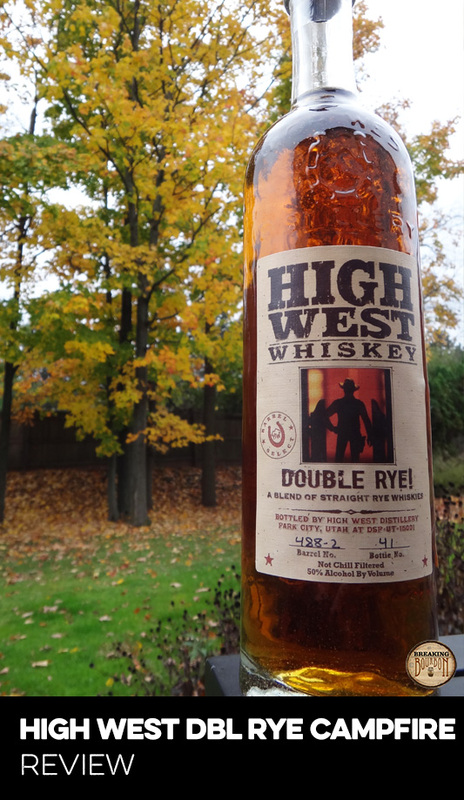 High West’s Valley Tan was one of the most noteable before it was switched over to its now wheat heavy mashbill. Even then, that release was aged in standard 53 gallon barrels and had a mashbill that was predominantly oats (~85%). 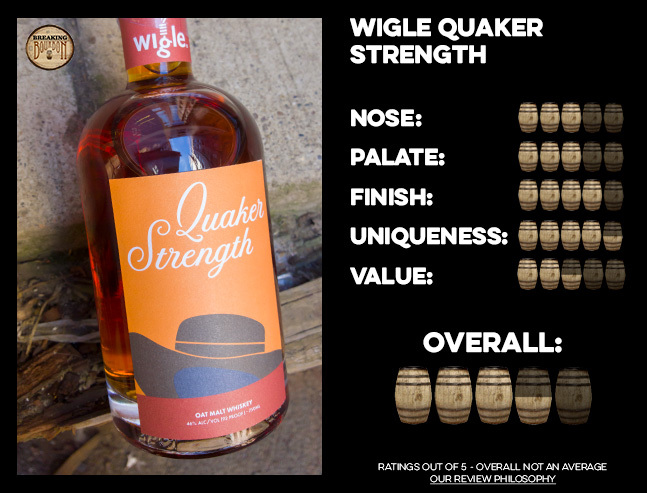 After tasting Wigle’s Quaker Strength, I’m surprised by how rich and flavorful this was for only being aged for 16 months in 15 gallon barrels. This whiskey has a depth that really fools you into believing it’s aged a lot longer than it is. Additionally, I was surprised at how much the oats show through for only being 57% of the mashbill. 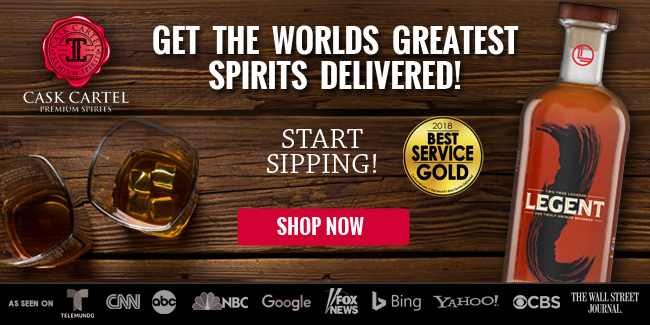 While the malts definitely add a great combination of flavors to the entire experience, the oats form the bedrock of this whiskey. The entire time I was sipping on this whiskey, I kept thinking to myself just how out there and wild the flavor profile is. It certainly won’t please everyone, but it was refreshing to taste something so unique from an American whiskey. The flavors play magnificently well off of one another considering they’ve barely had any time to age together. It just goes to show that given the right mashbill, even young whiskeys distilled in 15 gallon barrels can produce memorable results. 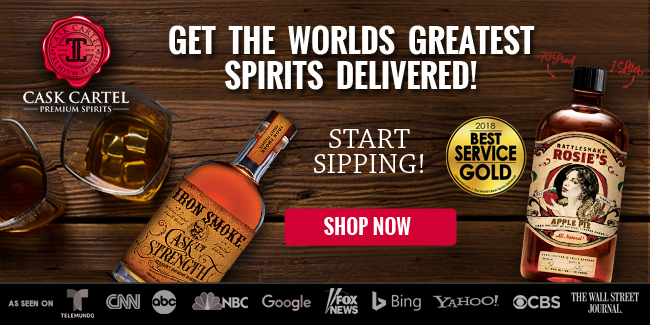 It’s hard not to judge this whiskey before taking a sip. 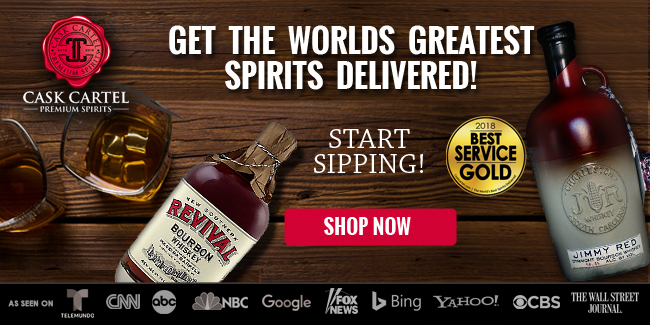 It’s $58 for a whiskey that contains an odd grain choice and that’s aged in 15 gallon barrels for only 16 months; how could this not be grossly overpriced for what it is? Boy was I completely proven wrong. While $58 is a common price for whiskeys from craft distilleries, it’s still a lot of money to pay for a young whiskey. 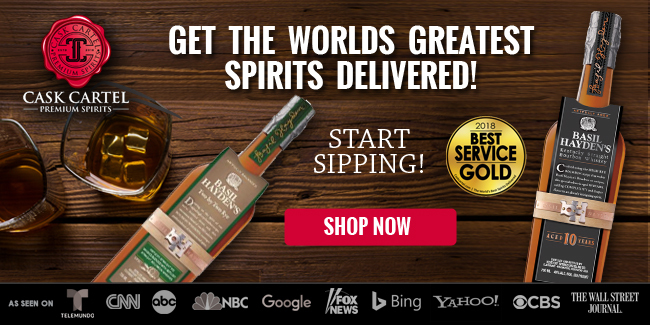 Amazingly, it delivers on taste in all the right ways. From the moment you smell the uniquely flavorful nose, to the never ending finish, you know that you’re trying something really unique and delicious. This whiskey opened my eyes to what can be done when distilleries that take a chance and try something truly off the wall. Does the associated price tag allow this whiskey to hold up to other traditional bourbons and whiskeys in the same range? Absolutely not. However rest assured, you’re getting a fair value for the juice inside the bottle with Quaker Strength. 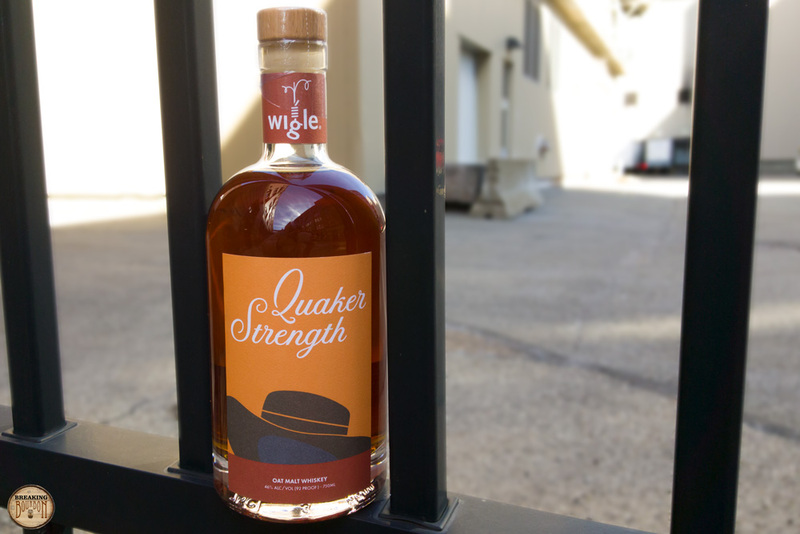 Wigle’s Quaker Strength goes to show what out of the box thinking can produce; one of the most unique tasting whiskeys on the market. 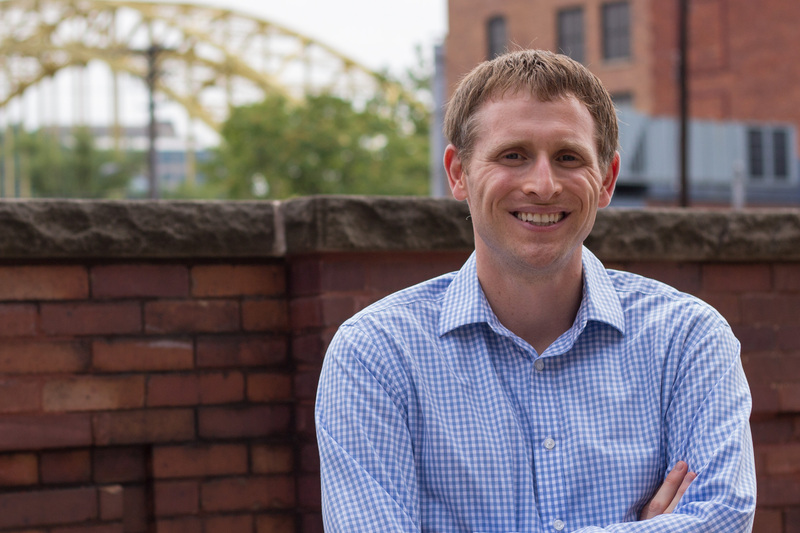 I’ve been following Wigle Whiskey since before they opened the doors to the public. 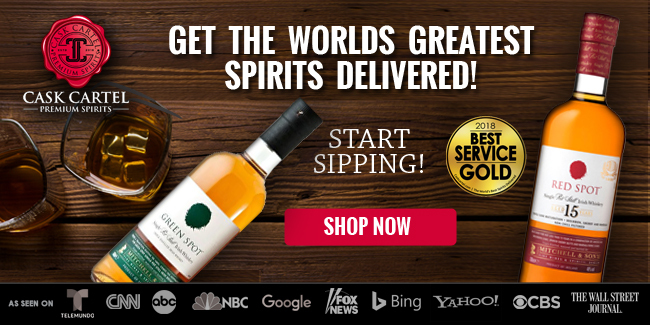 The Meyer and Grelli families who own and operate the distillery truly put their all into the whiskey they produce, and are often willing to take risks by bringing non-traditional whiskeys to the marketplace. 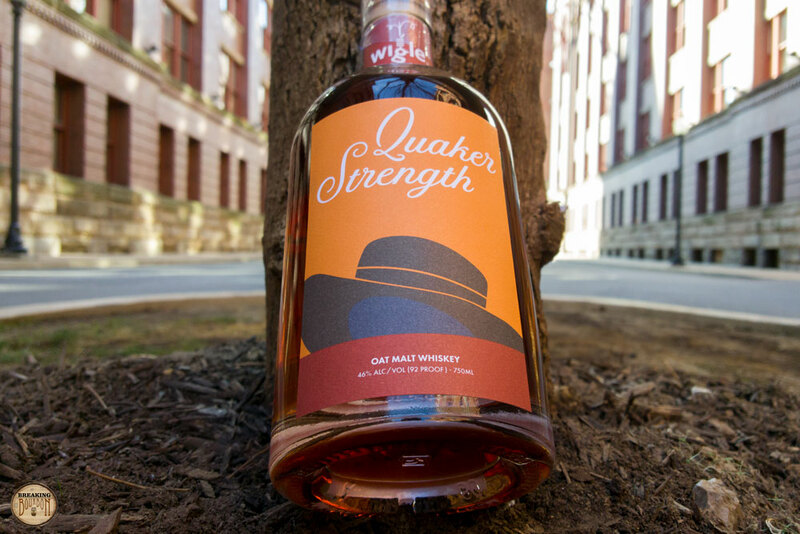 While not all of their experiments have been a hit, Quaker Strength demonstrates what happens when they nail one. Its whacky mashbill, youthfulness, and small cask barrels shouldn’t work on paper, yet they do and in a really big way. This is one of the most unique tasting and memorable whiskeys I’ve ever had from Wigle, let alone any startup distillery. If you happen to find yourself in Pennsylvania or have friends who can get you a bottle, I highly recommend you try to seek one out before this limited release is gone.